The AFL, like other professional football leagues, had a number of players who had very short careers, some lasting no more than a game or two. 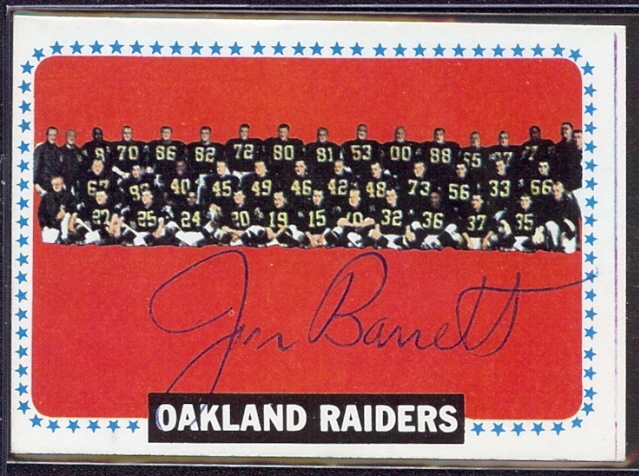 Jan Barrett was just such a player, whose entire professional career spanned just two seasons. 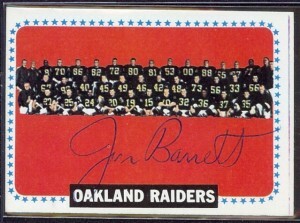 However, Barrett had the opportunity to be involved in a couple of interesting teams during his 20-game career.